Doors close at 2:30pm. No entry/exit is allowed during sessions according to the official international TEDx rules. Entry ticket for one person. 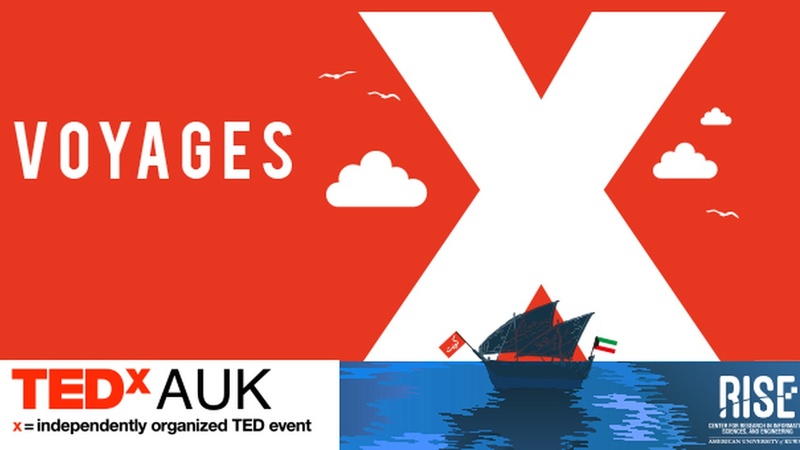 TEDxAUK brings the TED experience here to the American University of Kuwait. TEDx is a curated half day-long, immersive live experience bringing speakers, artists and audience members together with the purpose of sharing perspective, sparking deep discussions and inspiring positive networks and impactful actions around ideas that matter. 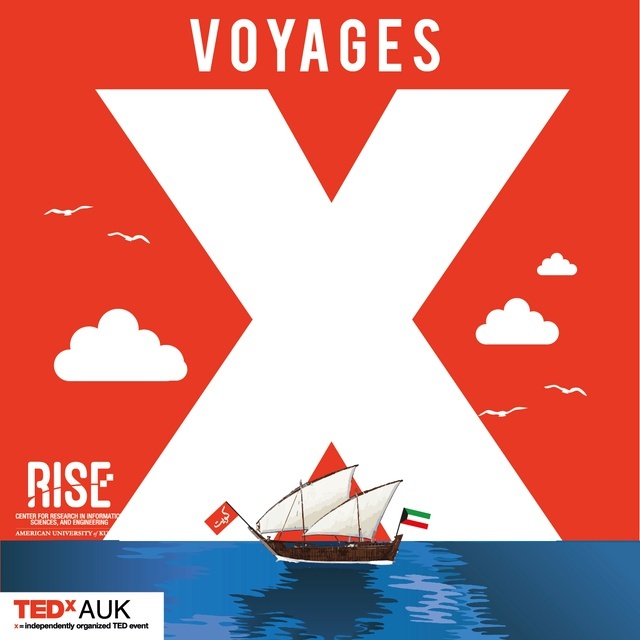 The theme of TEDxAUK will be formed around voyages; concepts of perseverance, learning, personal growth, and self-actualization. The event will be divided between three sessions of TEDx talks, two coffee breaks with performances, and dinner. 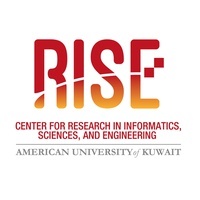 Center for Research in Informatics, Sciences, and Engineering at the American University of Kuwait.